The lack of alternative job and income opportunities are at the heart of the exodus of Bumbuli’s young men. Primary education is not enough to secure employment, secondary and tertiary education seems out of reach, farm sizes are not enough to provide sustenance throughout the year and job opportunities are essentially non-existent. The difficult prospects for young men of achieving sufficient economic independence in Bumbuli through farming, in order to start their family appear to be insurmountable. 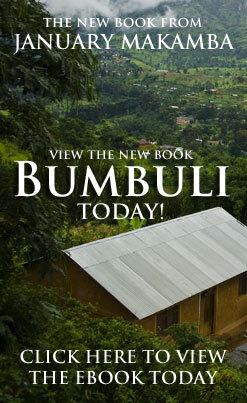 The social impact of the exodus of Bumbuli’s young men was cause for serious concern. The traditional practice of gunda or msalagambo - temporary communal work on farms, road maintenance, construction or other activity which required collective labour to accomplish - was suffering tremendous decline because there were few young men to carry out the heavy work. Indeed, what was primarily a male activity, has now been left to be done almost exclusively by the women.